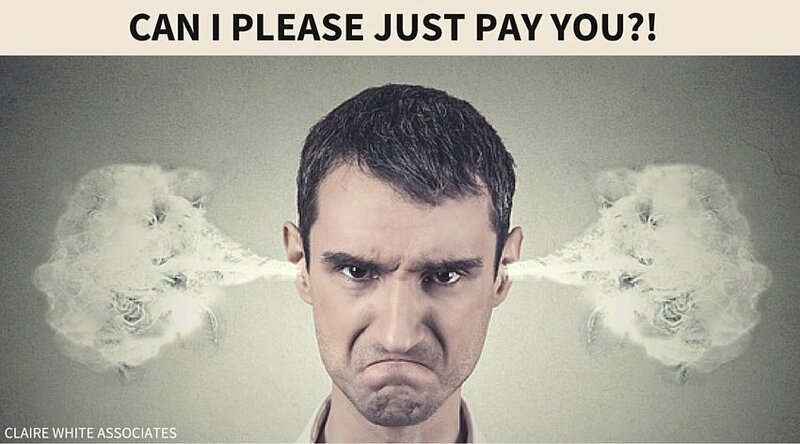 Can I please just pay you?! Customer Direct Debits - Is your bank fobbing you off? Check out this great video testimonial from Terry Gormley, Managing Director of the Fire Training Academy, Business Growth Advisor for Nigel Botterill's Entrepreneur's Circle and sought after motivational speaker. 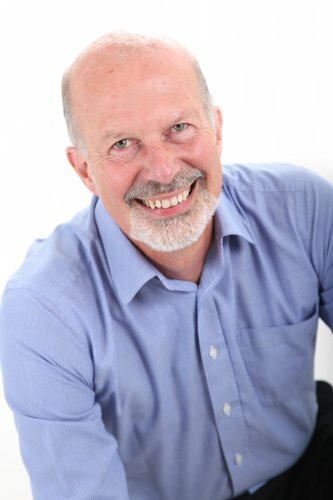 Senior Executive Coach "loves having his own dedicated team"
Another great testimonial, this time from Steve Hinton, Senior Executive Coach and Managing Director of Hinton Sheerline. Keep the testimonials coming! 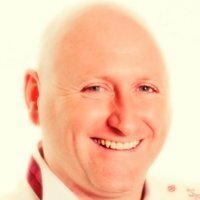 - Here's a very short but no less important comment Accountant Simon Procter.